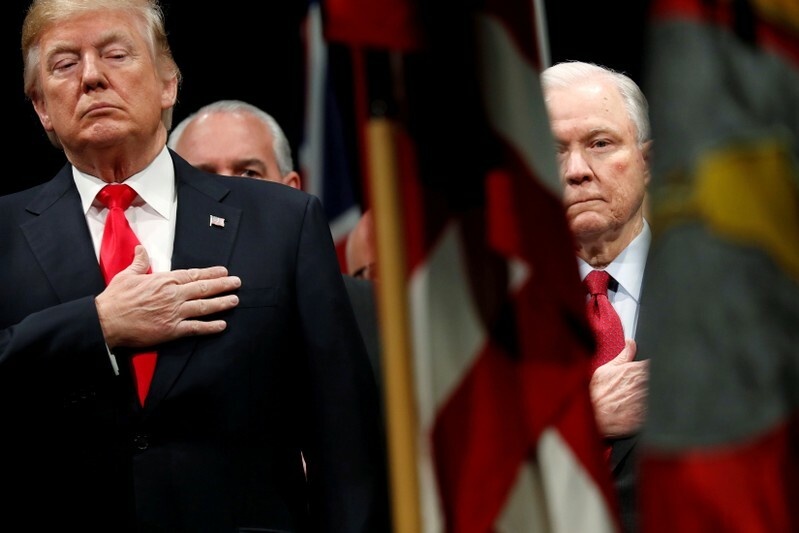 WASHINGTON (Reuters) – Congressional Democrats on Thursday demanded emergency hearings in the U.S. House of Representatives to investigate President Donald Trump’s ouster of Attorney General Jeff Sessions, calling the move an effort to undermine a federal probe into Russian meddling in the 2016 U.S. election. 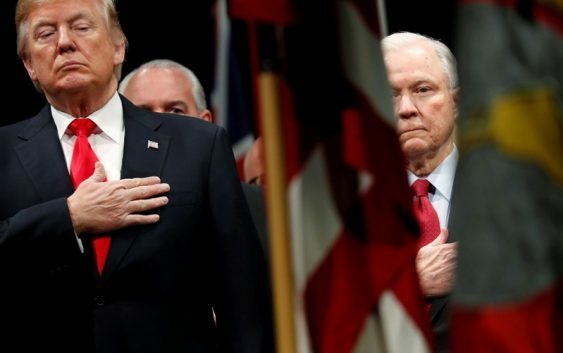 Trump forced the resignation of Sessions on Wednesday, a day after elections in which his fellow Republicans lost control of the House but increased their majority in the Senate. A spokeswoman for Goodlatte had no comment on the letter. Congressional Democrats, including newly elected members of the House of Representatives, held a conference call on Thursday to discuss Sessions’ ouster, Democratic lawmakers and aides said. Mueller is investigating Russia’s alleged interference in the 2016 election and any collusion by Trump’s campaign. Trump, who denies any collusion, has long complained about the probe, calling it a witch hunt. He had frequently publicly castigated Sessions for recusing himself last year from the case. During the Thursday conference call, House Democrats said they would attempt to include legislation protecting Mueller’s investigation into an appropriations bill that Congress is due to consider later this year. “This (Sessions’ ouster) just makes us all the more want to make sure we have that special counsel protection bill passed or added to any spending bill that may be moving in the (end-of-year) session,” said Representative Mark Pocan of Wisconsin. The office of House Speaker Paul Ryan, a Republican, did not respond to a request for comment on the Democrats’ request to put protections for the special counsel probe into spending legislation. Trump named Sessions’ chief of staff, Matthew Whitaker, as acting attorney general, saying he would soon nominate a permanent replacement for review by the Senate. That drew criticism from Democrats because Whitaker, who would now take over responsibility for overseeing Mueller and his investigation, has been critical of the Mueller probe, saying it should be scaled back. The Democrats said they also want the Justice Department to protect the integrity of Mueller’s investigation and to preserve relevant documents. “The forced firing of Attorney General Sessions appears to be part of an ongoing pattern of behavior by the president seeking to undermine (the) investigation into Russian interference,” said the letter to Goodlatte, written by Representative Jerrold Nadler, the committee’s top Democrat, and 16 other Democrats who sit on the panel. Nadler is expected to become House Judiciary chairman when a Democratic House majority, elected in Tuesday’s midterm elections, takes over in the new Congress that convenes in January. Bipartisan bills to protect Mueller from politically motivated removal have been introduced in the House and Senate. One was approved by the Senate Judiciary Committee in April, making it eligible for a full Senate vote. But no action is expected. Moscow denies interfering in the 2016 election.